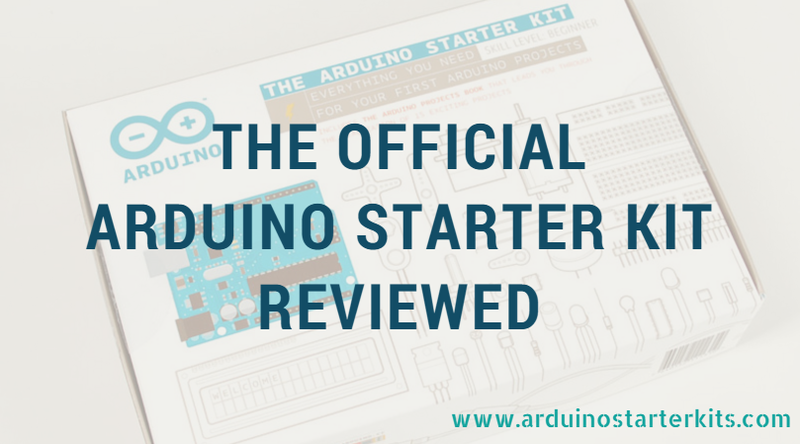 I hope you liked my first review of the official Arduino starter kit. Today, I am going to review another Arduino ultimate starter kit which can be placed in top positions in the list of the Best Arduino Starter Kits. 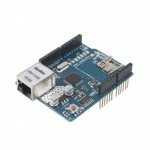 The kit is manufactured by Vilros and comes with an Arduino UNO Rev3 Board. The Arduino ultimate starter kit from Vilros will get you started with your Arduino and building your own Arduino based projects. 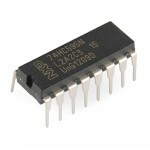 The kit comes with a 72 page colored instruction book, which will give you a full knowledge about Arduino programming. The book also has step-by-step tutorials regarding the usage of each component of this Arduino Uno ultimate starter kit. 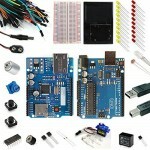 Yes, the kit also includes an Arduino Uno board to have a great way of starting with coding and electronics. I ordered the Vilros Arduino Ultimate Starter Kit from Amazon a couple of days before, and by selecting a one-day shipping at checkout, I got it yesterday. It was nicely packaged box with a white label on it. The unboxing was very easy and I opened out all items in just a few minutes. The overall cost of all the components included in this kit is above $100, but when you purchase it from Amazon, you will get a great discount with quality assurance! If you are a beginner and interested in learning the basics of the Arduino programming by yourself, then this Arduino ultimate starter kit is for you. 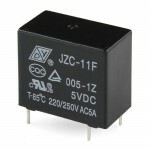 If you are an expert in the electronics and want to add an extra test in your project, then you should be eyeing on this kit. Go through the instruction tutorials step-by-step and make your own Arduino project with the combination of one or more components. The Arduino Uno ultimate starter kit also comes with a 16×2 LCD display, which allows you to build a number of Arduino LCD projects. 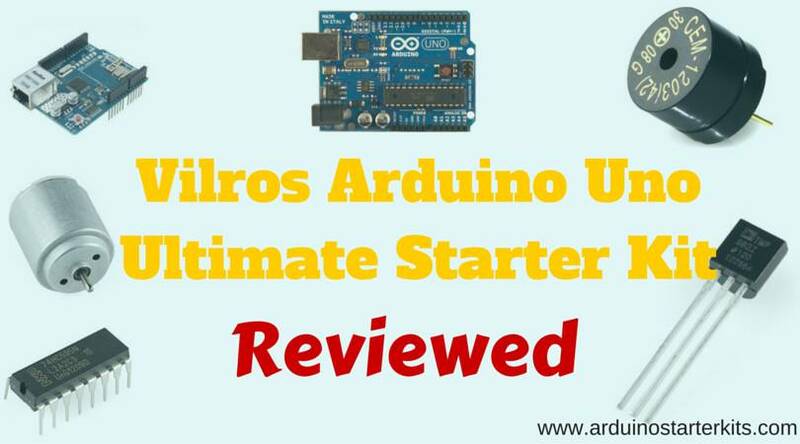 What the Arduino is all about and how you can use Arduino, all the answers you will get when you buy this great Vilros Arduino Uno ultimate starter kit and go through the manual comes with it. 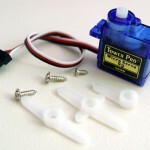 The kit has nicely upgraded jumper wires with a soft and flexible insulation for a bend without breaking. 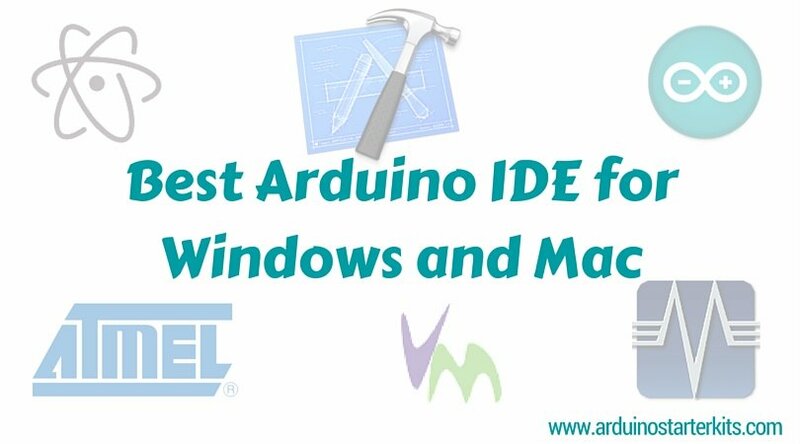 You can also download the Arduino software and install it on your PC. I was really amazed by using this Arduino ultimate starter kit compared to other microcontrollers I have used and got a lot of problems with those. The one important thing also came with this kit and not mentioned on the site is a great customer support from Vilros. 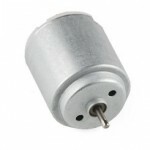 You will get an amazing support from their professional, humble and pleasant team of Arduino experts. The Vilros Arduino Uno Ultimate Starter Kit is a great choice for beginners as well as for pros in the Arduino programming and electronics field. 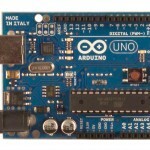 You can get a great knowledge resource of Arduino ultimate starter kit in terms of the manual comes with it and can make a hundred of Arduino projects by your own. After the official Arduino starter kit, this Arduino Uno ultimate starter kit from Vilros can surely be put in the second place. 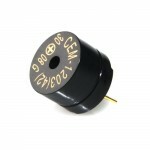 A great choice at very affordable price, simply awesome! 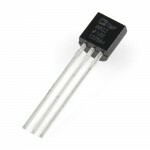 Worth to buy Arduino starter kit.